The white colour can be controversial. However, it has to have that special “something”. 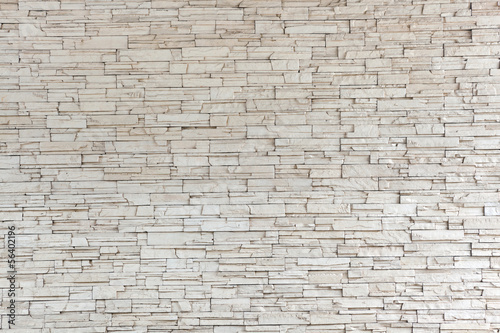 White walls are simply white.. How about bricks with lots of textural shades? Spaces filled with light create an unimaginable atmosphere which is hard to obtain with uniform, smooth surface. Try to amaze yourself and fall in love.